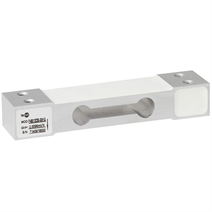 Single point load cells are especially designed to be used in platform weighing. They can be mounted under the platform without any further construction or calibration processes. 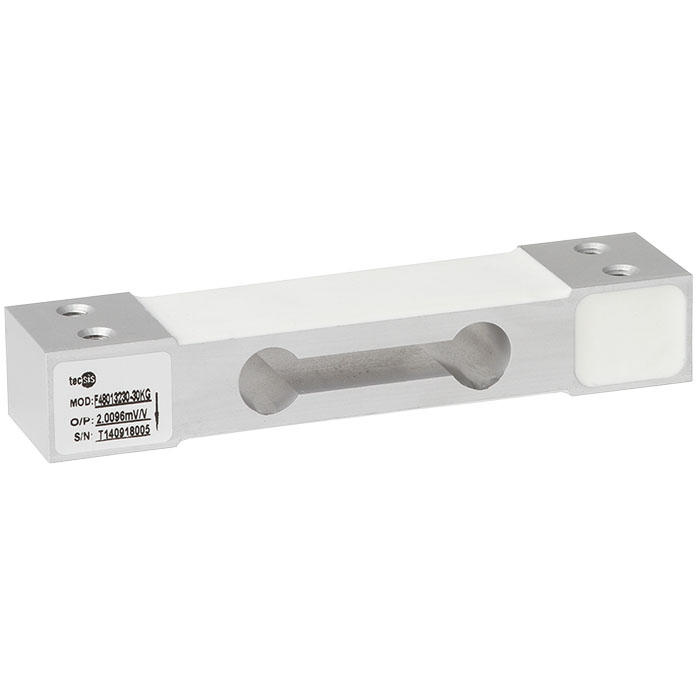 The load cell is easy to operate due to its simple way of the force direction. It applied vertically to the load cell axis. The load cells are to be mounted on an even surface. The permitted load direction is marked with an arrow symbol.